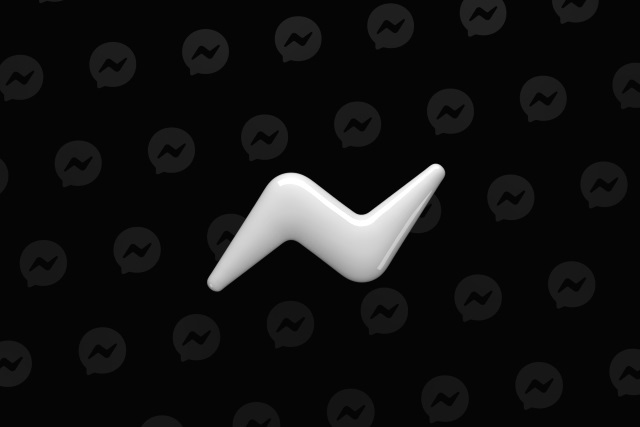 Dark mode in Facebook Messenger serves multiple purposes. Firstly, it can be easier on the eye; secondly, it can save you a little battery life on your phone. Thirdly, and perhaps most importantly, you may just prefer the darker tones -- and choice is always to be welcomed.